Going to be in Chicago for the AHA 2018? Home Neuigkeiten Exhibitions Going to be in Chicago for the AHA 2018? We’re looking forward to another exciting American Heart Association this year in Chicago. The AHA always put on a great show and this year should be no different. The new exhibit days this year (Saturday, Sunday, Monday, Nov 10-12) should allow for less time out of the office for clinicians, with the focus on basic science Sunday and Monday. Stop by booth #746 for a live demo and to say hello to the team with representation from the UK HQ and Moor Inc! We always have a great time in Chicago and November is the perfect time to visit. The Chicago Bears (American Football) play the Detroit Lions at historic Soldier Field on Sunday if you have a free day. In addition, the Chicago Bulls (basketball) play on both Saturday and Monday at the United Center if you need something fun to do during the evening. 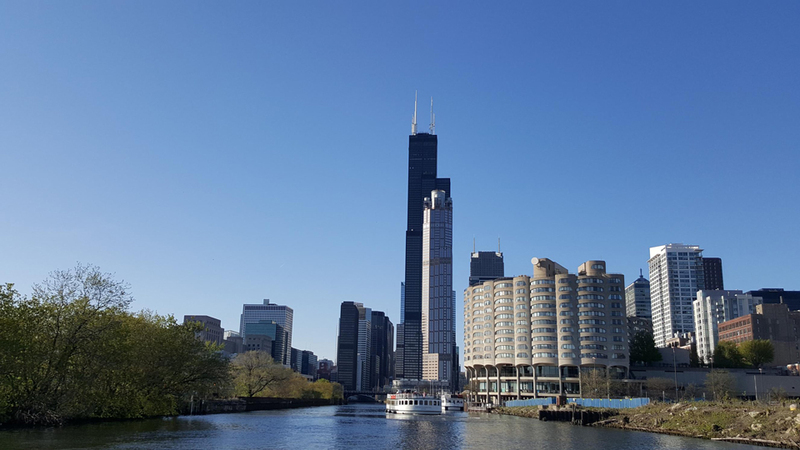 If you’re looking for something a little different, we highly recommend the Chicago Architecture River Cruise (just remember a warm coat! ), a stop by any of Chicago’s wonderful deep dish pizza restaurants (we prefer Lou Malnati’s! ), and a quick stop by the bean is always fun. For the brave, a step out onto the Skydeck at the Willis Tower (previously the Sears Tower) is sure to get the blood flowing! We look forward to catching up with you in Chicago!